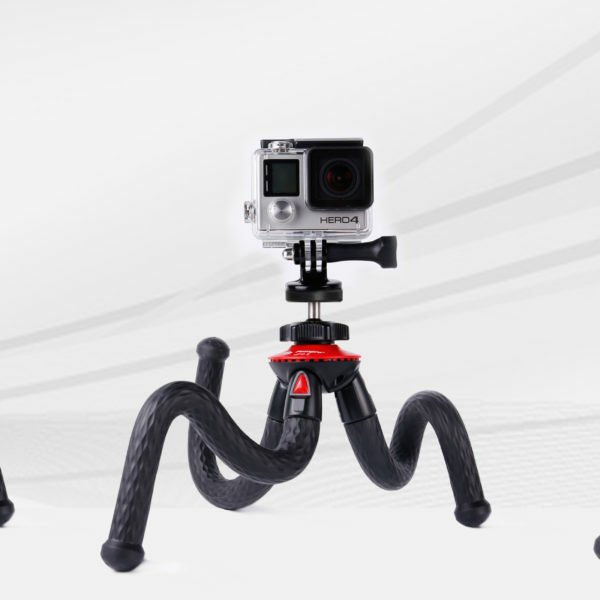 Flexible tripod Legs can be curved randomly for all kinds of places by attach anywhere for better creativity. 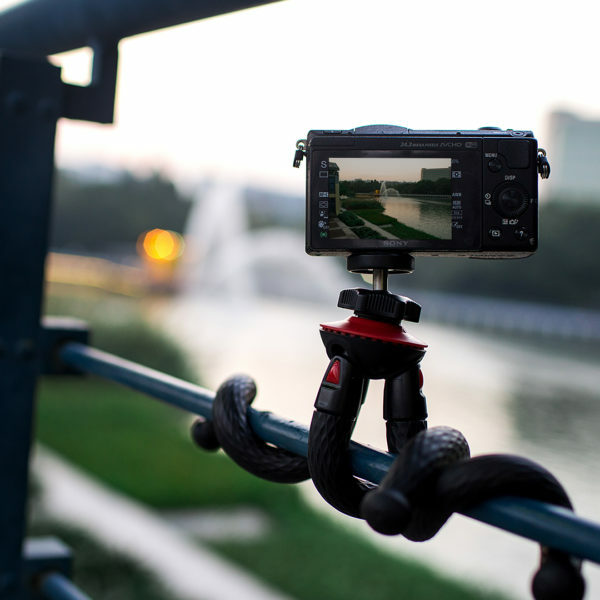 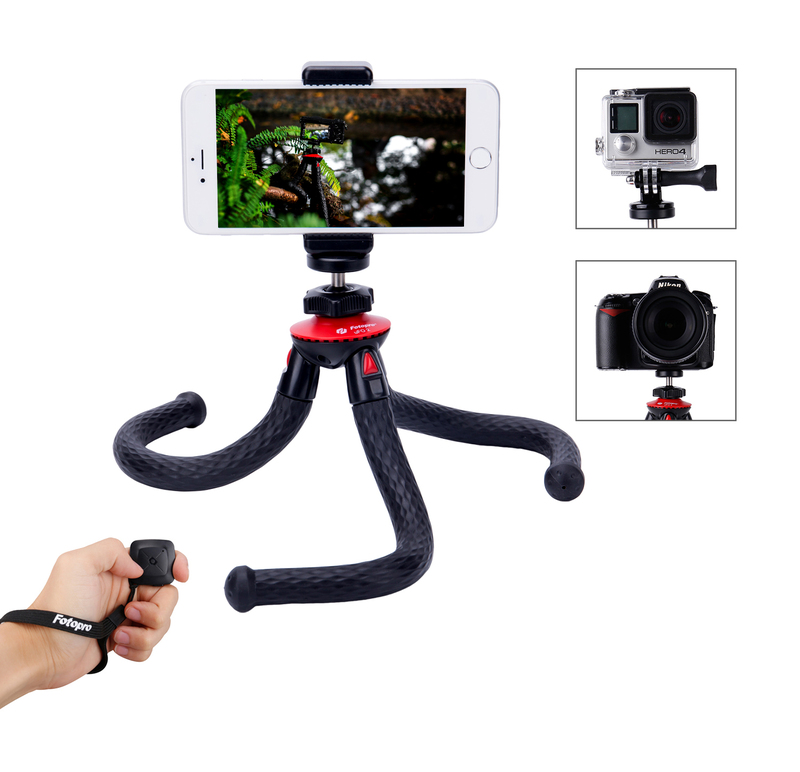 Compatibility with camera, any smartphones, Gopro, webcam, etc.Universal Phone clip and 1/4 screw interface – Compatible with all iPhone, Samsung and most Other Smartphones up to 3.5 inches wide. 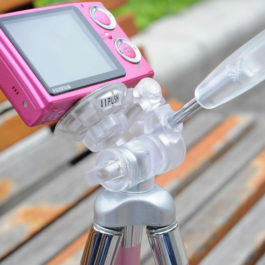 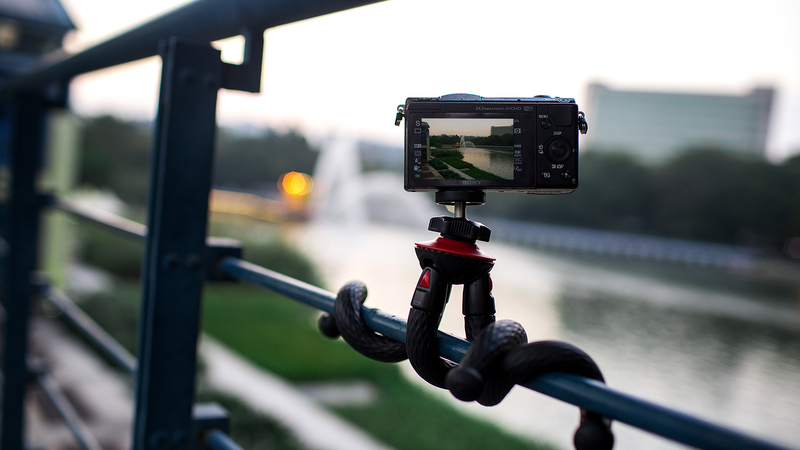 The adjustable ball head allows the camera,smartphone etc to adjust to the proper angle,the max loading can be 800g. 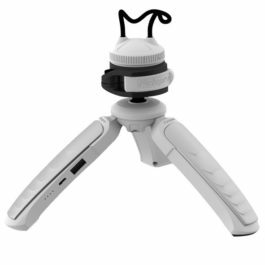 Waterproof legs made of special materials perfect for both indoor and outdoor use. 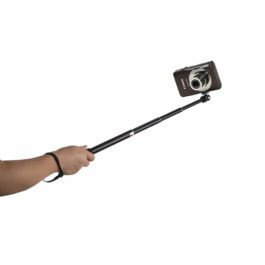 If the bluetooth shutter failed to match IOS10 system, please kindly choose “NOTE: Forget this device” in “Settings” and reconnect.